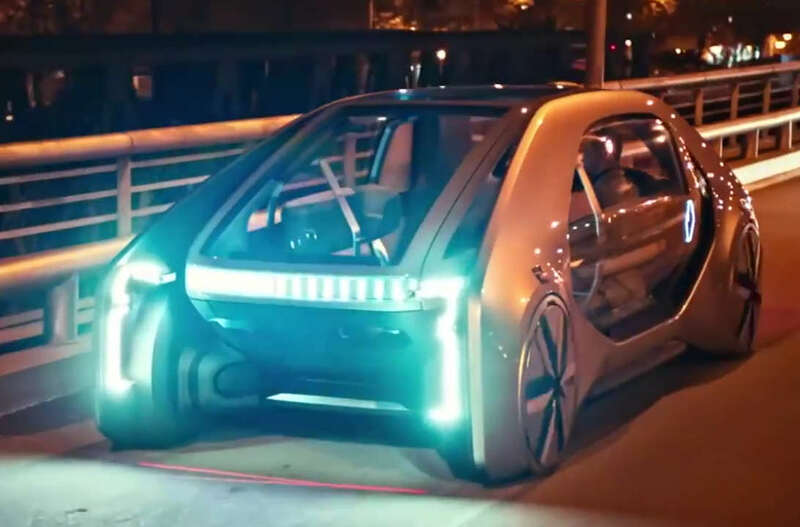 Renault EZ-GO new EV concept car designed to move the masses in style, will change carpooling forever. 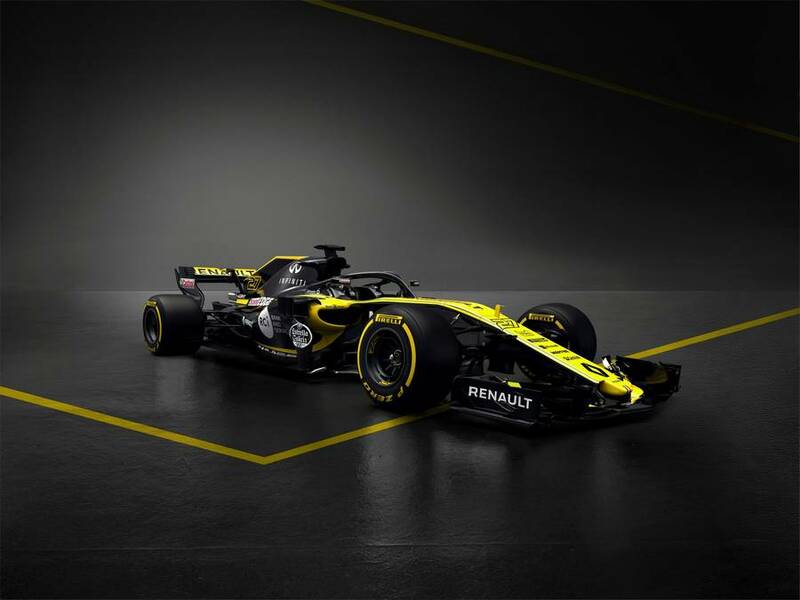 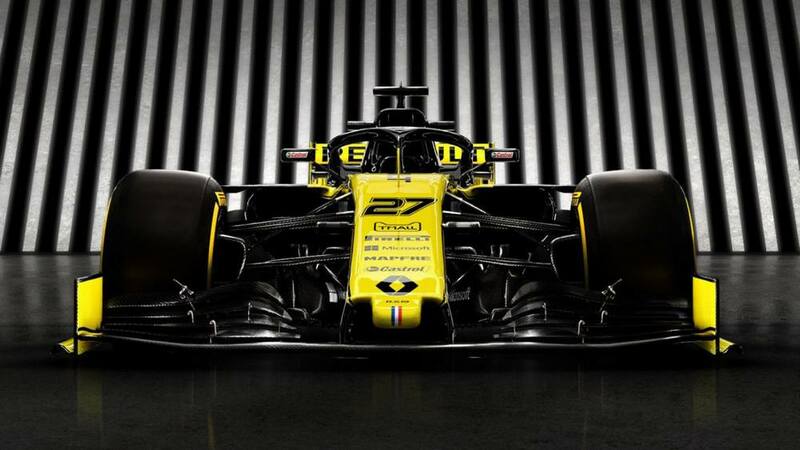 Discover the new Renault Sport Formula One Team car, Renault R.S.18, in 360° video. 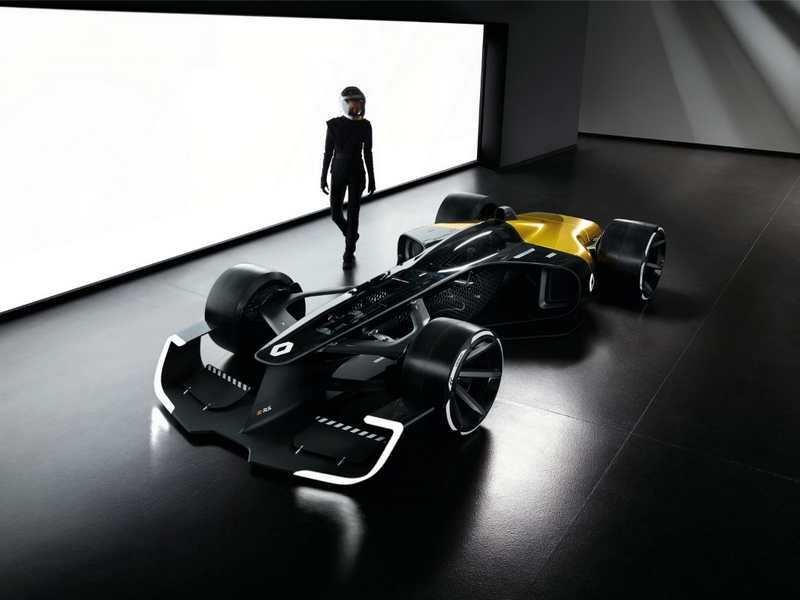 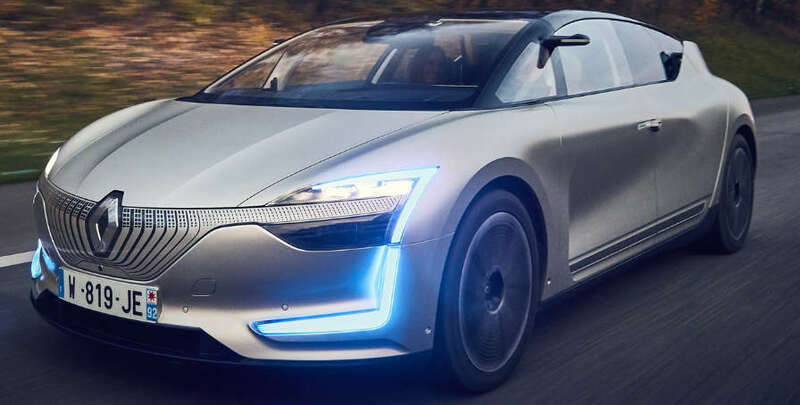 Renault creates a demonstrator of Symbioz autonomous electric concept car. 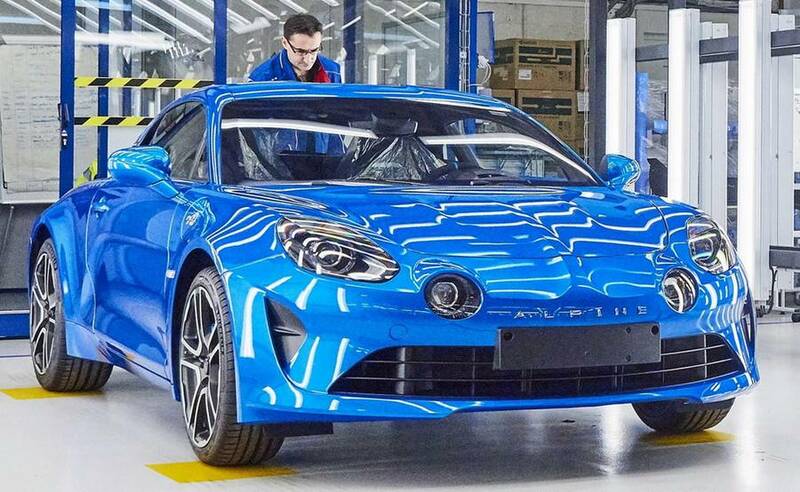 Renault revealed the new Alpine A110 production line in Dieppe, France. 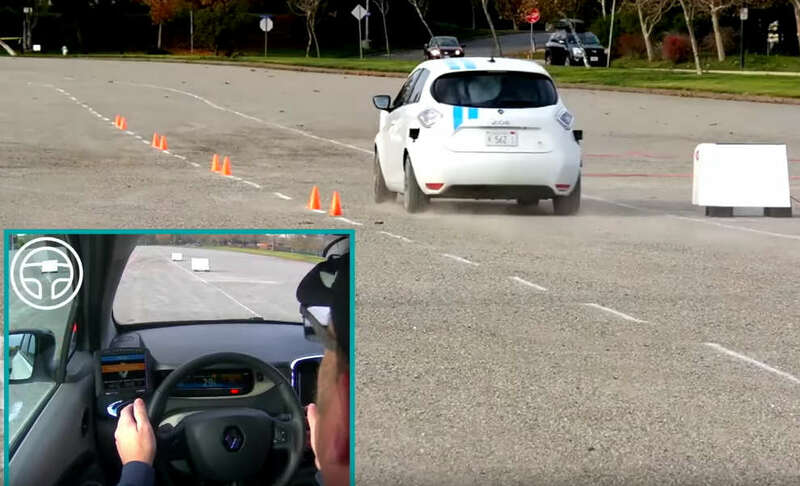 In this video take a look at Renault’s self-driving car avoiding obstacles. 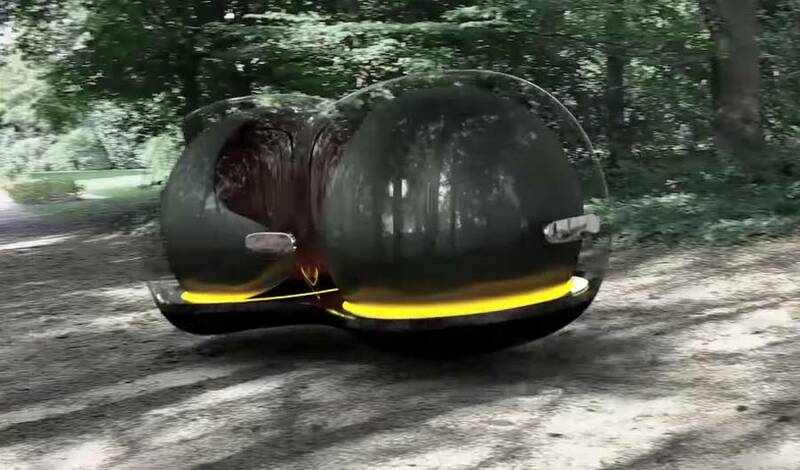 Renault Float, a vision of a car that will provide a new form of mobility. 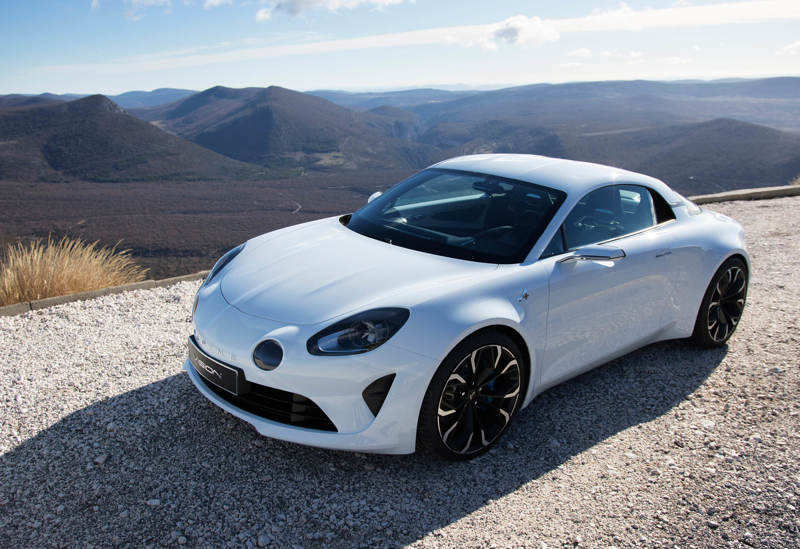 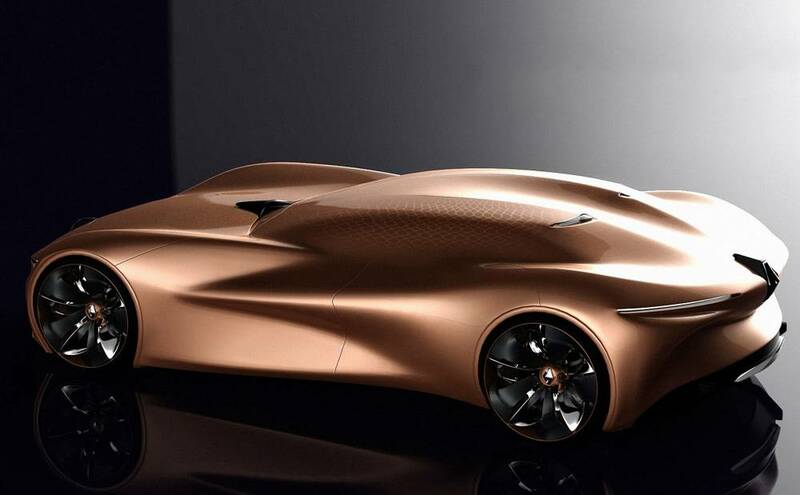 Renault unveils Alpine Vision, bringing exciting new choice to sport premium cars market, a Porsche Cayman fighter.